The most exciting part of the wedding is the appearance of the bride. As the marriage day is nearing, it is time you start looking the way you want to be on your life’s most special day. The most exciting part of the wedding is the appearance of the bride. As the marriage day is nearing, it is time you start looking the way you want to be on your life’s most special day. Getting gorgeous wedding outfit, beautiful jewels, impressive locks, and awesome makeup are certainly some of the important aspects every bride looks forward to. 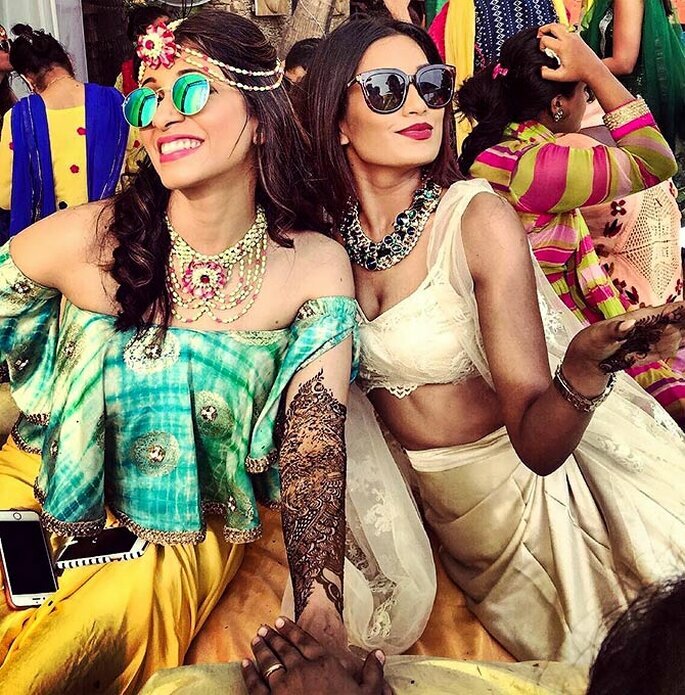 However, have you ever thought anything about your bridal mehendi designs? 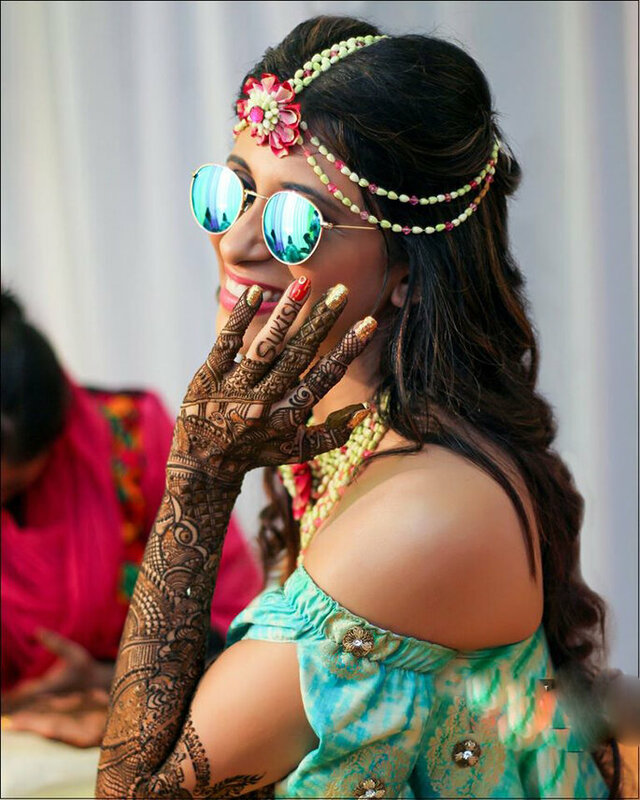 Well, mehendi or henna is considered as one of the essential factors that make the bride look very beautiful on her special day. Of course, with a myriad of henna artists to choose from, it can be pretty challenging to get the perfect mehndi artist for you. You can book Shalini Mehendi Artist designs which will make your hands look beautiful on your mehendi day. In this day and age of social media, finding designs and styles you like is a snap (or an Instagram or a Pinterest) away. Do you prefer bold but airy Arabic style designs? Traditional Indian bridal with its teeny tiny lines? Geometric Moroccan? Maybe a fusion of a few different styles? Start paying attention to what grabs you, and also to what doesn’t float your boat. 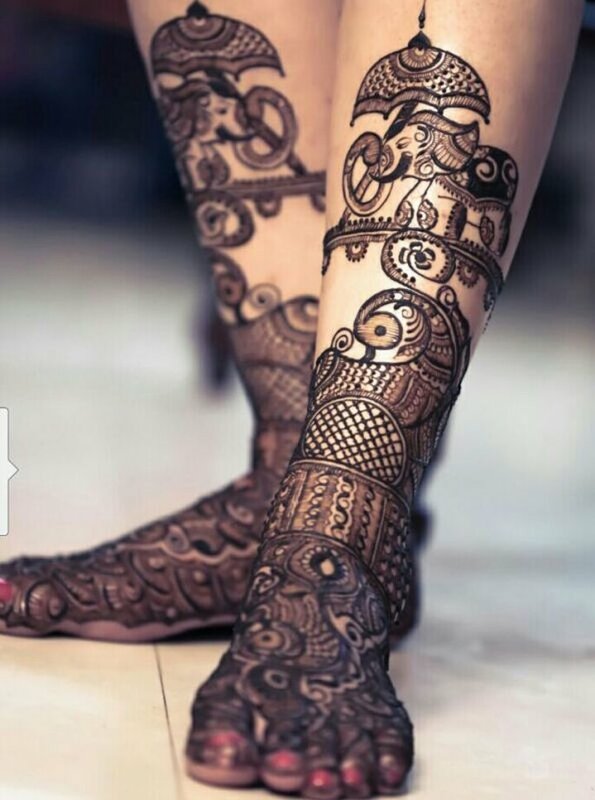 Being able to convey this to your artist will be a big help in getting your dream mehendi designs and which looks beautiful on your mehndi dress. You can go for KalkiFashion which matches your mehendi day. Most professional artists will have a substantial body of work available to view online. If you’re dead set on a certain style or motif, try to find an artist whose work showcases those elements. In the same way, you wouldn’t go to an ear doctor for an eye problem, you wouldn’t want to choose an artist who specialises in very dense, intricate designs to get big, bold, open work done. Look for an artist who fits your vision. The photographer is main for your mehendi albums Knotty Days can give an attractive look for your mehendi day. Once you’ve found some potential candidates to do your mehendi, contact them as early as possible. Popular artists’ schedules tend to fill up very quickly, sometimes a year or two in advance. 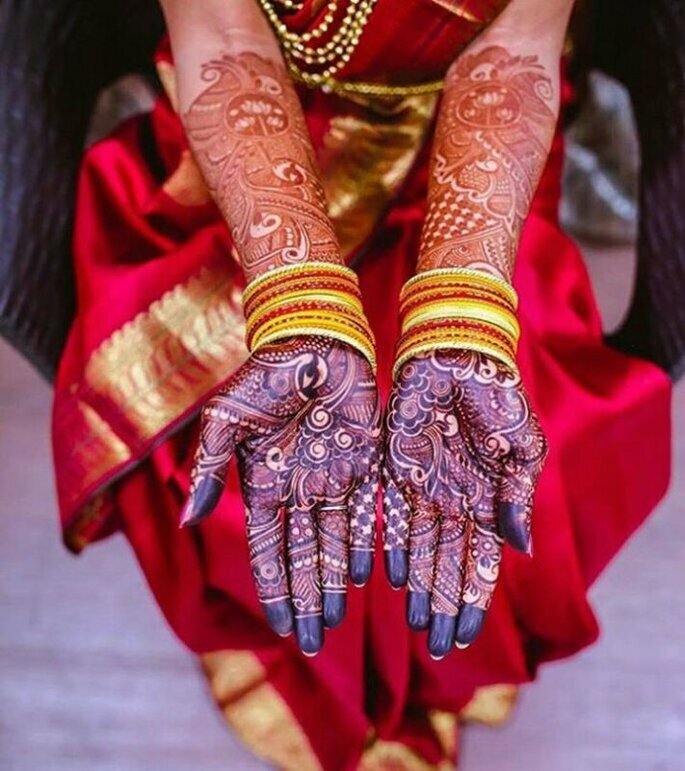 Once you know your wedding date, your artist can help you figure out which day the bridal mehendi should be done, usually 2-3 days in advance of the ceremony. A great way to make sure you and the artist are on the same page and would be a good fit for each other is to send them a few examples of what you have in mind. Nobody will expect you to know exactly what you want so far in advance, but getting a general feel for what you like and how much coverage you prefer will go a long way in helping your artist meet and (hopefully) exceed your expectations. Getting the fees settled and locked in early on will help you to stick to your wedding budget without unexpected surprises on your appointment day. Some artists have bridal “packages”, in which they offer a set level of coverage and detail for a fixed price. Others prefer to consult with you about your needs in order to give you a quote. Very few artists would be willing to haggle or bargain on their rates. Professional mehendi artists spend many years honing their craft and care enough to use quality materials and take enormous pride in what they do. The old adage holds true here: you get what you pay for. Your artist will be very happy to provide detailed aftercare instructions to help you achieve optimal stain results. Reviewing the instructions ahead of time will help you select the outfit you want to wear for your appointment, and also to figure out what time of day to get started. Some artists will recommend you sleep with your mehendi on. Knowing what to expect ahead of time will help to alleviate some of the planning stresses. They’re out there waiting to make your mehendi dreams come true. Mehendi is the colour of love and darker it gets more love it symbolises. 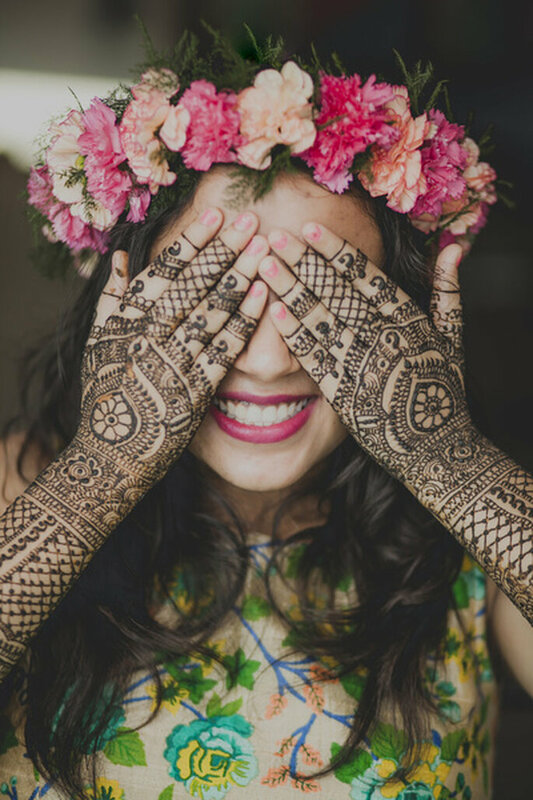 How often we see that brides are so excited when it comes to their mehendi ceremony and they love every part of it. Now go out and find the perfect mehendi artist for your big day! The age of personalization calls for modern and quirky Mehendi art. 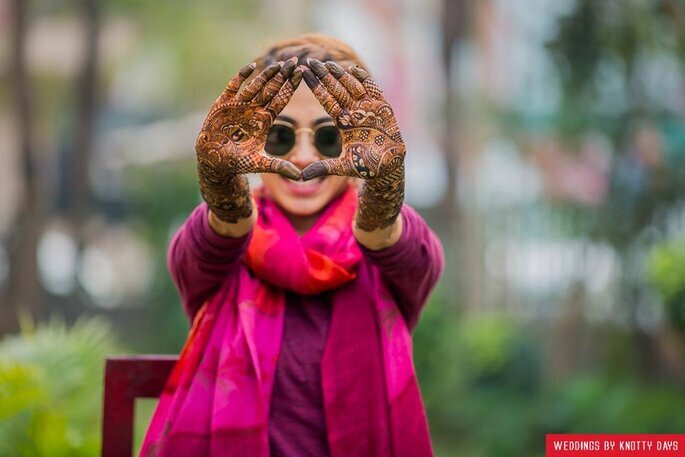 This is why, we dedicatedly curated the best 11 henna designs for the ultimate wedding inspiration. Check out! These Wedding MUAs Spill The Beans About The Fall Eye Makeup Trends! We asked these best makeup pros to reveal the fall eye makeup wedding trends, so you and your friends & family can get the most out of your makeup session. Top 5 Makeup Artists If You Love Pastels! 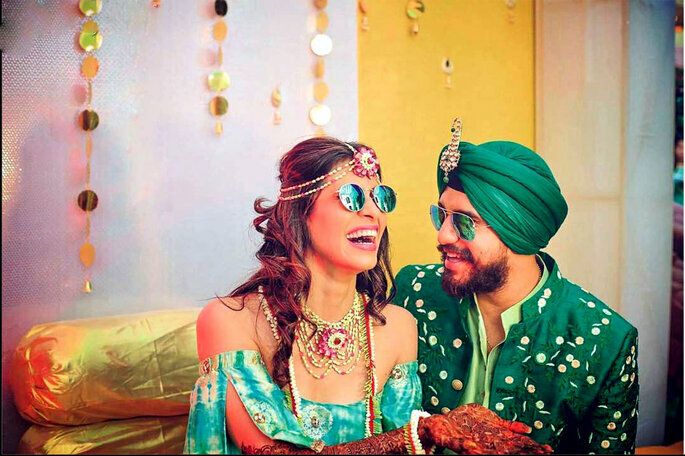 Are you a minimal bride who is always inclined towards pastel shades? Then this is the only ultimate makeup artists list you need to read. The wedding is one of the most favourite parts of a girls life. A girl dreams of becoming a bride since her childhood. And, when this day finally arrives, she leaves no stone unturned to achieve her desired look. Enjoy the moment. This is one of the happiest days of your life! Try not to worry to much during the actual service and just enjoy the day. So go and dazzle your wedding with your looks.